Portlandia flows to the sea as you visit this piece of Rip City's past. Step on board the only remaining operational steam sternwheel tug in the country to learn all about boating while admiring all of the artifacts and exhibits. Take the tugboat tour and hear how old seafarers battled the river currents. If you want to learn more visit their library, the cheerful staff will give provide some interesting bits of information. Visit the gift store and check out the books and nautical themed gifts. 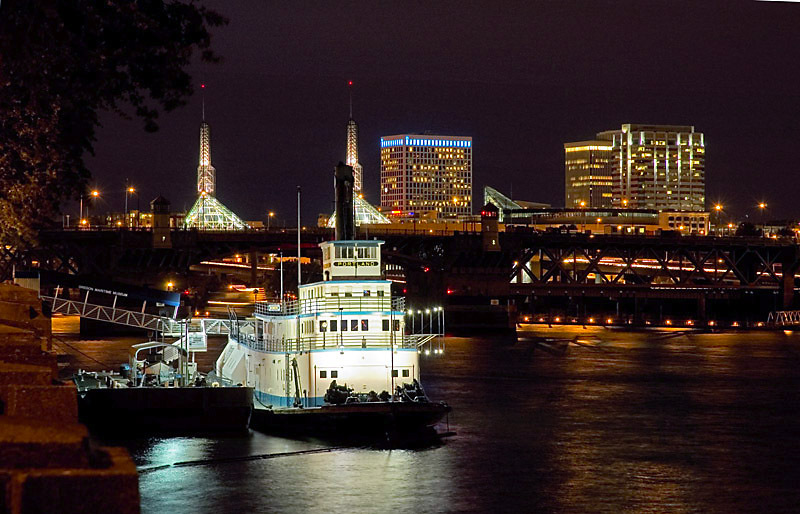 The view of the city aboard the ship is an added proposition that Oregon Maritime Museum offers.